Slow down, breathe slowly, it's the weekend... Come to us on Saturday, stay up to Monday and take advantage of an attractive price. 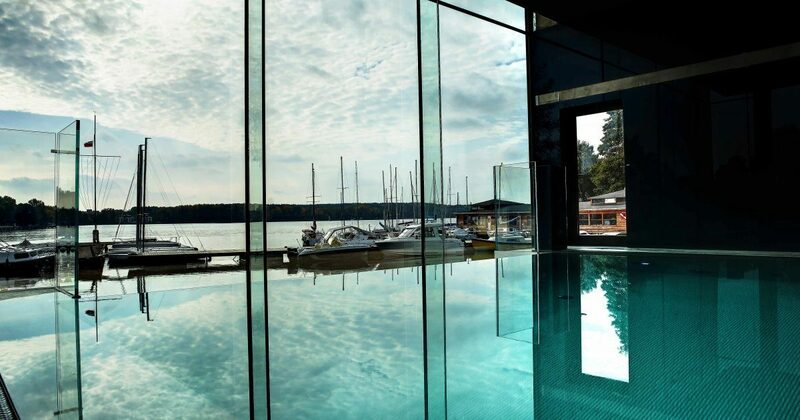 Autumn weekends are different weekends, because the autumn at the Hotel & Spa Marina is never boring! Przystań Hotel & Spa. Come. Stay. Rest.